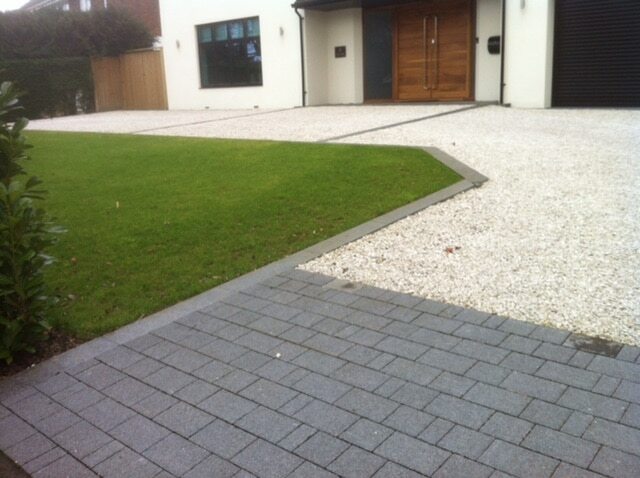 A well-maintained driveway makes a property look neat, tidy and attractive. 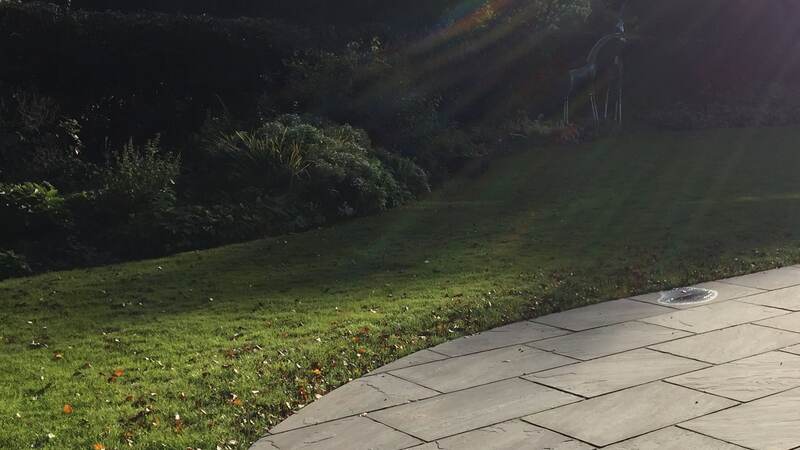 As one of the first things a visitor will see when approaching the house, the driveway is a great place to inject some character into the outside of your property. A driveway needs to be strong, smooth and durable enough to ensure you can park up and pull off efficiently on a daily basis. 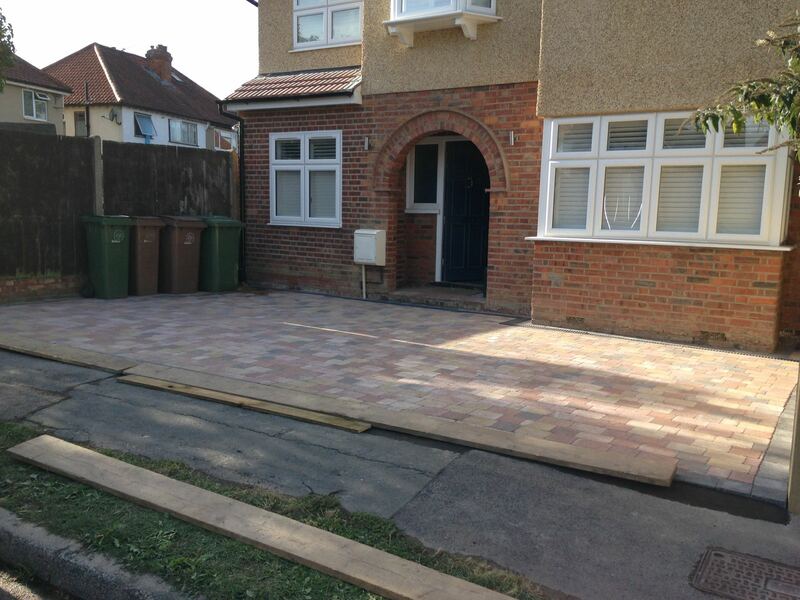 Here at Woodcote Fencing & Landscaping, our expert team can install, renovate and maintain your driveway. 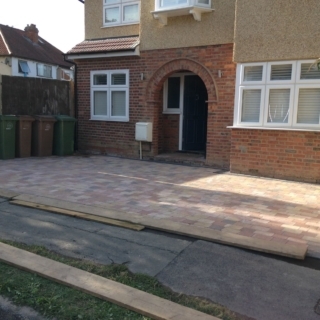 We can work with a range of materials to create your ideal driveway, including tarmac, shingle, concrete, limestone, granite, brick and more. All our materials are ethically sourced and chosen for their strength and durability from suppliers that we know and trust. 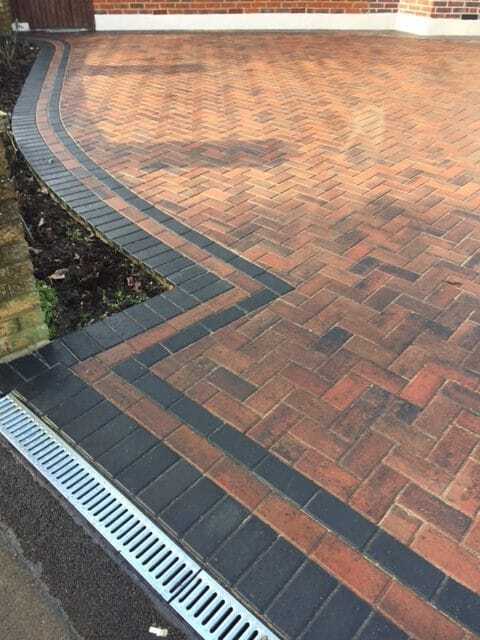 Whether you want simple block paving or a more bespoke design with edgings and patterns, our team has the expertise to create the exact effect you want to achieve. 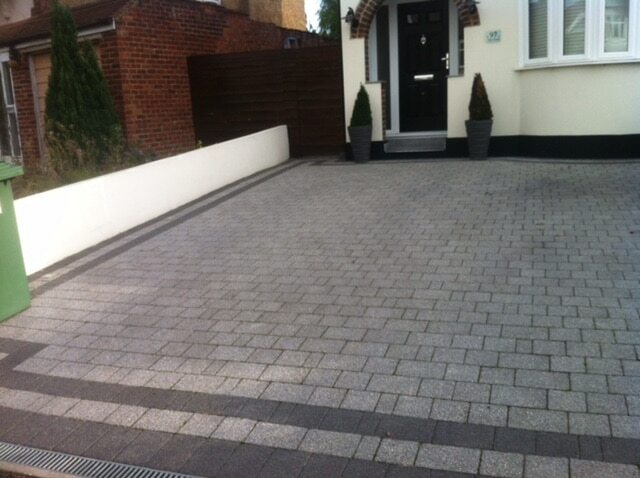 Tarmac is a reliable and popular material for driveways, and creates a smooth surface for parking. 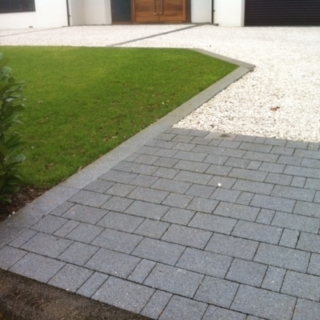 It is affordable, durable, low-maintenance and easy to lay, as it can be applied directly onto an existing surface. 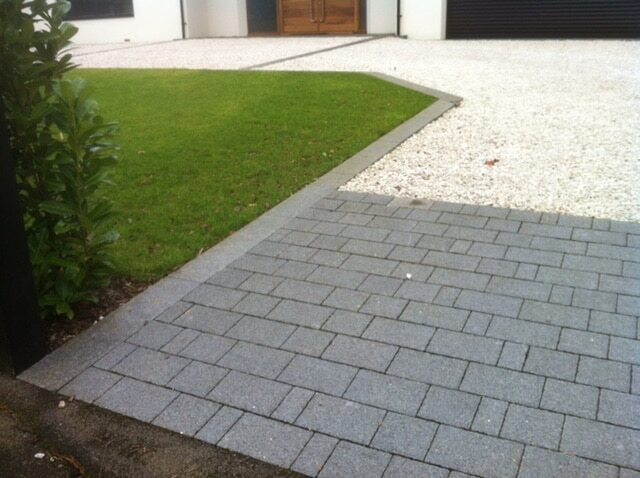 Shingle is a low-cost, easy-to-maintain and attractive solution for driveways. 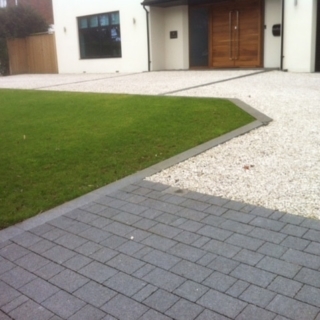 With a wide range of different sizes, colours and textures available, we can create beautiful designs using shingle. 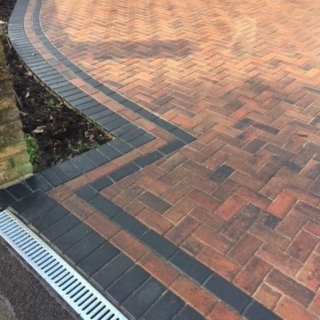 Brickwork can be as intricate or as simple as you like, with many different shades of greys, reds and oranges available. 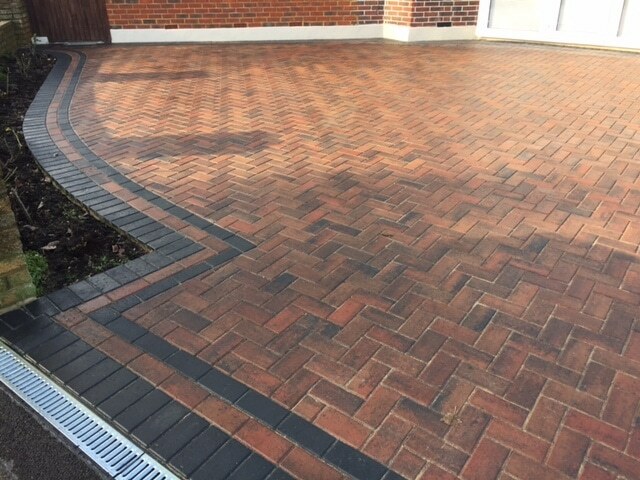 The bricks can be formed into patterns, or laid in a linear design, to suit your property’s style. 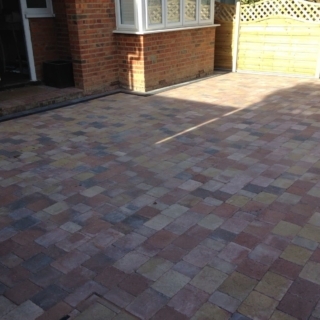 Block paving is formed using clay, concrete or stone blocks (of different shapes, sizes and colours) that are laid in a design of your choice. 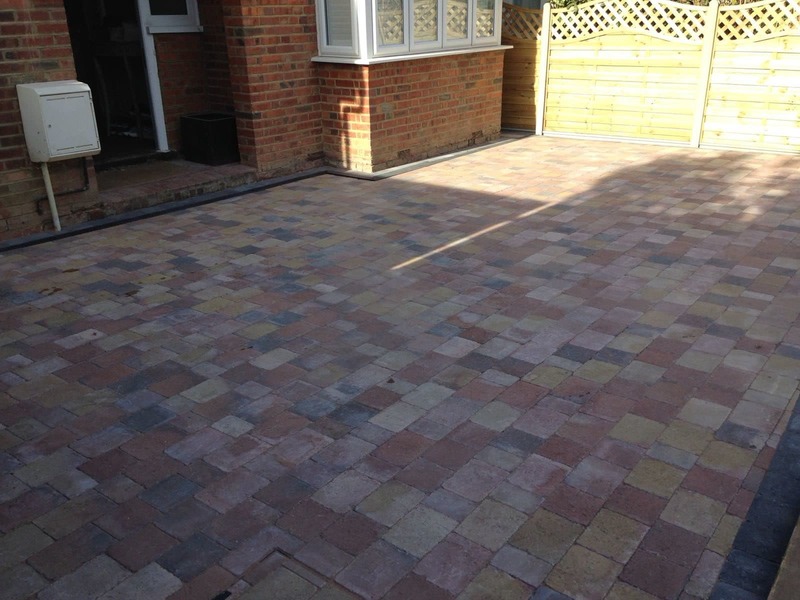 It is highly versatile, low-maintenance, and hard-wearing, meaning you won’t have to invest much time and money into its upkeep. 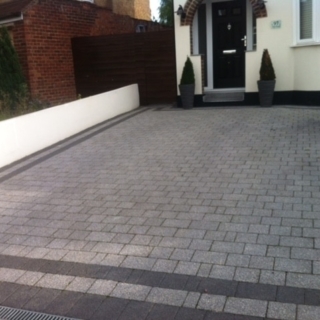 Bordering your driveway with granite edgings is an attractive way to finish a design, and can be effective in stopping soil from a flowerbed or lawn muddying the paving – keeping your driveway neat and clean. 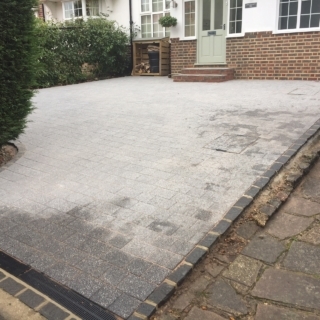 It is important to protect your driveway from surface water, as excessive moisture can cause damage to the materials (just as it would in the home). You might consider using our permeable paving solution to create your driveway – this is just like block paving, but has larger gaps between the slabs to allow surface water to drain away into a sub-base. We can also apply a liquid waterproofing system so water cannot penetrate into the base materials. 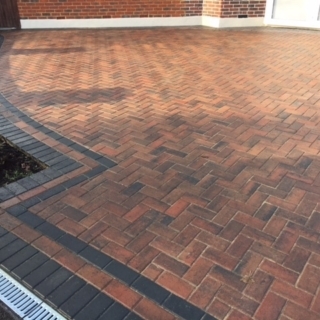 The Woodcote Fencing & Landscaping team can provide a full range of maintenance services to keep your driveway in the best condition – including pressure washing and applying sealants. 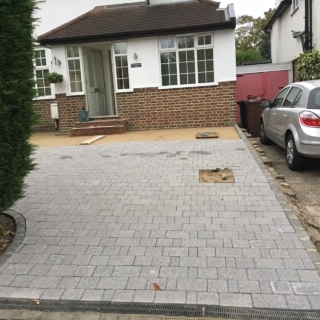 If you live in Ashtead, Banstead, Carshalton, Cheam, Epsom, Kingswood, South Croydon or Sutton, contact us at Woodcote Fencing & Landscaping today for a free, no-obligation quote for your driveway project.